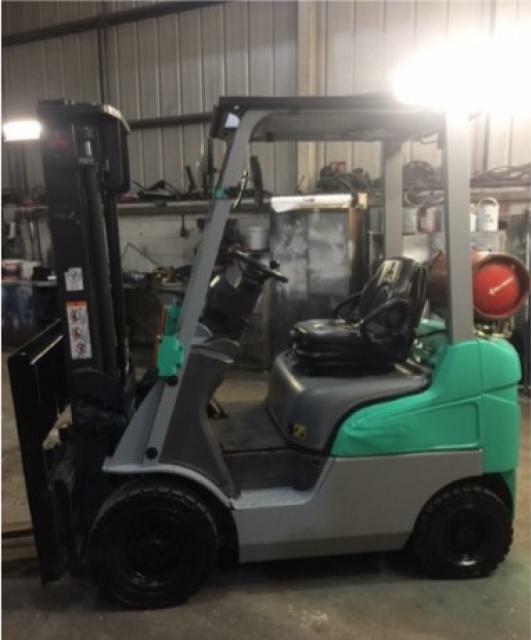 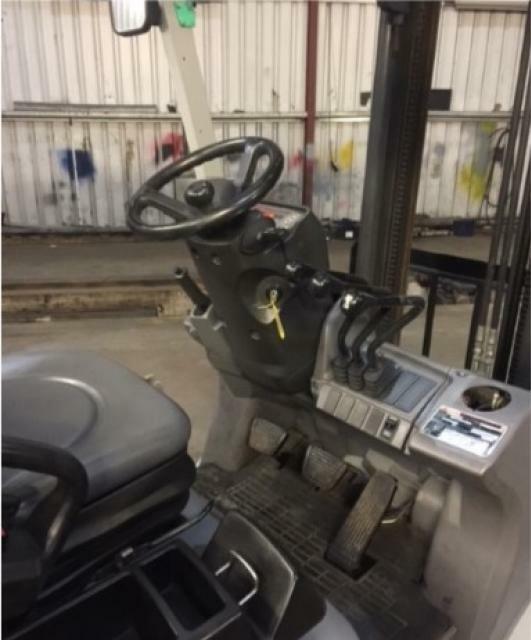 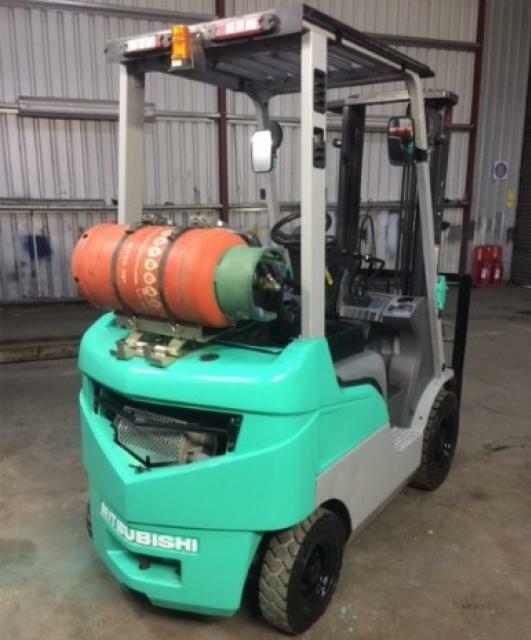 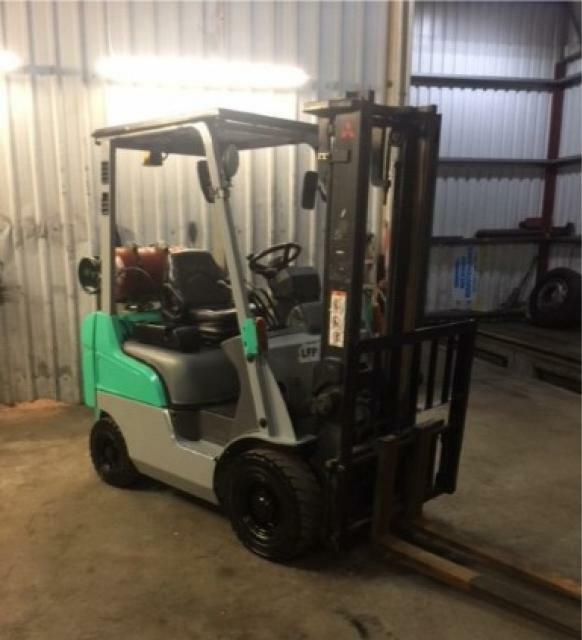 Description: 2013 1.5 Ton Mitsubishi FG15N Gas Forklift Truck with Side Shift. 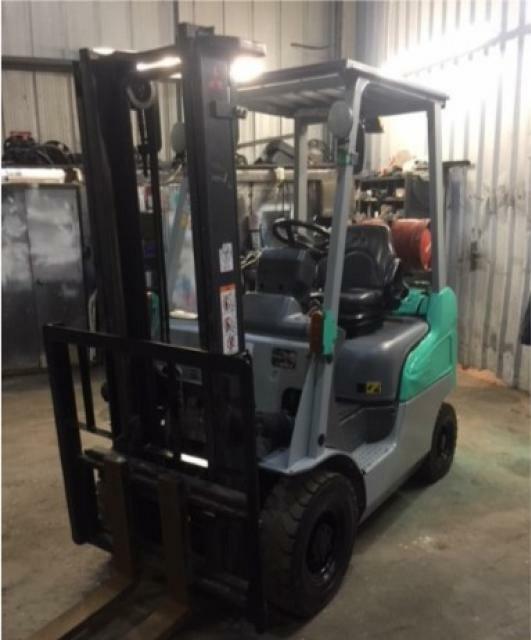 3300cm Max Twin Mast. 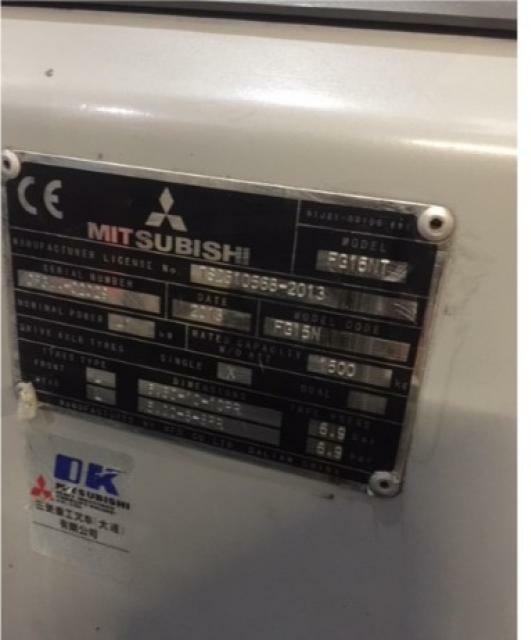 Good Overall Condition Inside and Out. 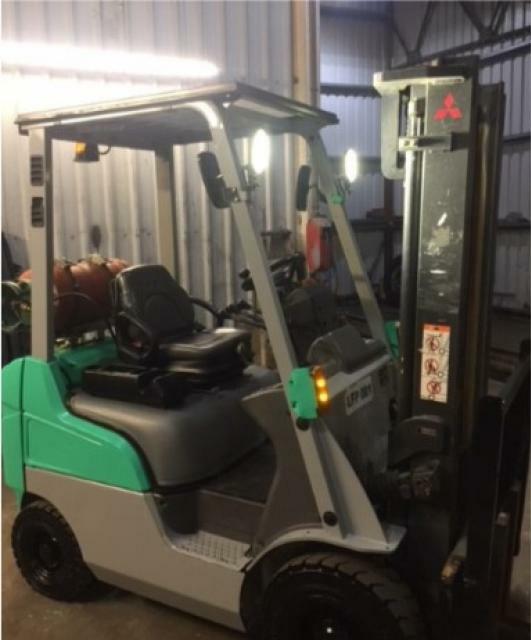 Delivery can be arranged anywhere at an additional cost, for more information please call.